If the family members moving the older person to their home cannot render the level of care needed to deal with functional deficits, then the geriatric care manager can help assess the cost of care from a reliable private duty home care agency in their continuum of care. Hiring a home health care worker cost an average of $19.00 per hour or $29,640 annually. 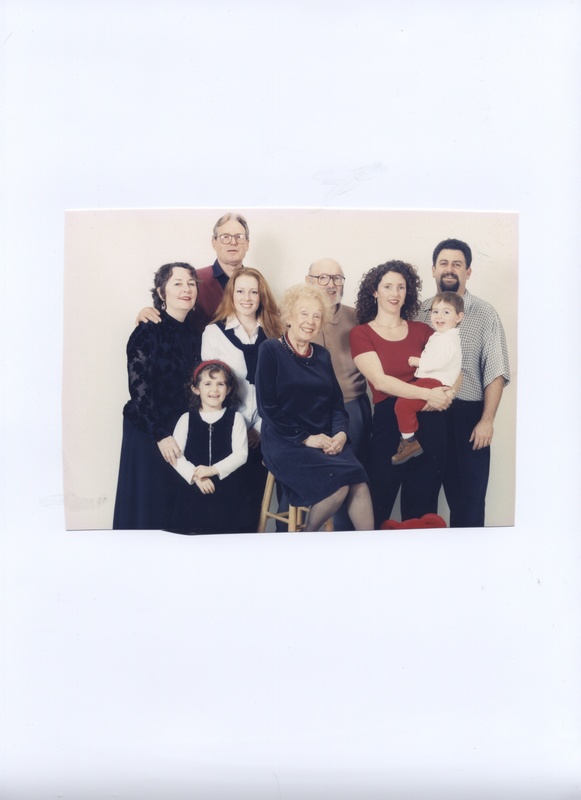 The cost of this cares many again be a deciding factor to move the elder in with the adult child. 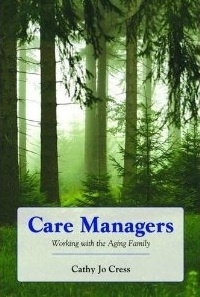 One great talent of a geriatric care manager is reorganizing the family so family members and friends can share the care. 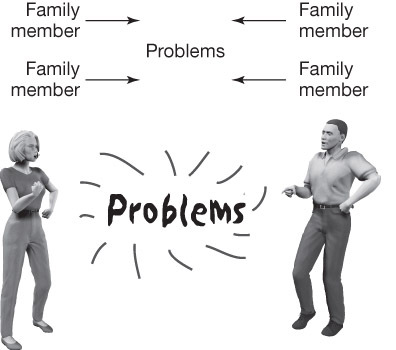 This would take a geriatric care manager facilitating a family meeting to outline the care tasks and schedule that need to be covered to care for the older person. Then the next agenda point would be discussing who could participate in the care giving. The final step is organizing a schedule, which can be done through many tech tools like Lots of Helping Hands . This care can be supplemented by adult day care in the community, attendance at senior centers. 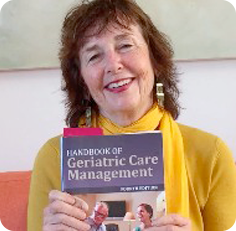 Geriatric care manager are experts of the continuum of care in the community so can find activities that can supplement the family care giving to create a low cost care plan to keep the older family member at their new home. This is an excellent way a geriatric care manager can help a family member who is willing to move an older relative in their home but does not have the money to pay for private duty care.